Advanced formula targeted to the optimization of men's health. Specifically Male Multiple, among other nutrients, supplies the male body with zinc and lycopene, substances that can help the health of the prostate. Advanced formula targeted to the optimization of men's health. Specifically Male Multiple, among other nutrients, supplies the male body with zinc and lycopene, substances that can help the health of the prostate. 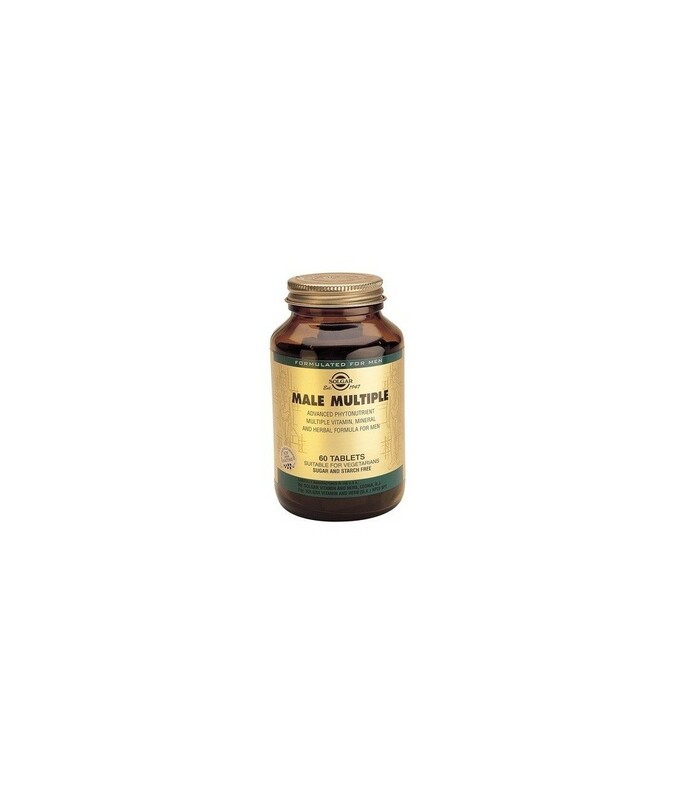 It can enhance the reproductive system and strengthen the cardiovascular system. 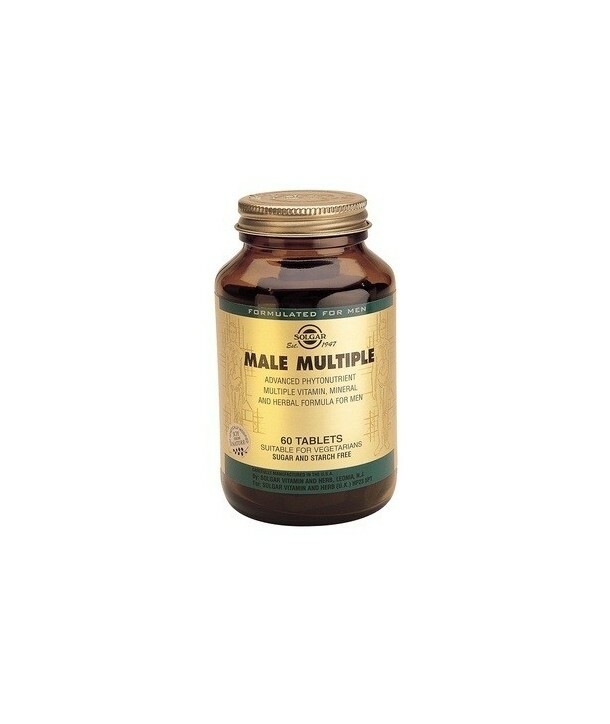 Male multiple provides energy and contributes to the absorption of micronutrients from food.